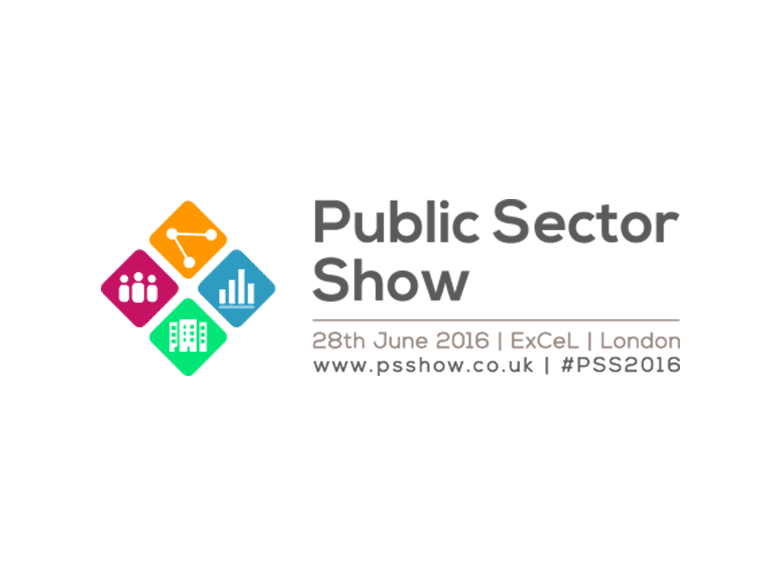 Join us at this year’s Public Sector Show on 28th June at ExCeL London — it’s the largest event to bring together the stakeholders in this arena and we’re delighted to be there. The show focuses on innovative strategies and a drive to find different ways in which to improve efficiency, transparency and ROI within local and central government. Mirroring that, Pulsant’s Public Sector team will be on stand to share our experience and knowledge of the services available within the IT hosting services marketplace that deliver those benefits. Come visit us on stand 322 to discuss in more detail the opportunities available to support your department’s ICT objectives – hybrid services, disaster recovery and business continuity.